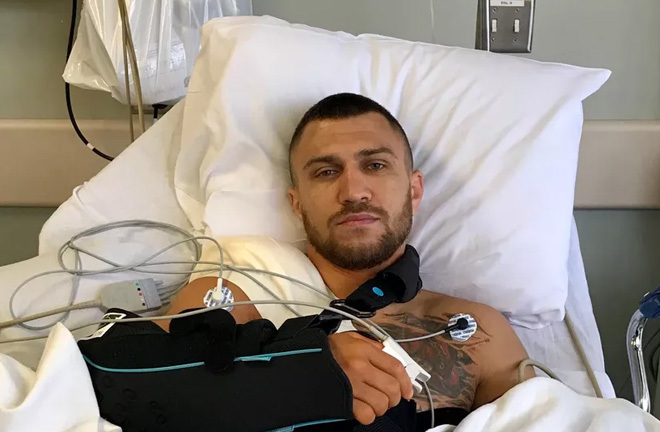 Pound-for-pound ace Vasyl Lomachenko has underwent arthroscopic surgery this week to repair a torn labrum in his right shoulder. The procedure took place at the Cedars-Sinai Kerlan-Jobe Institute in Los Angeles. 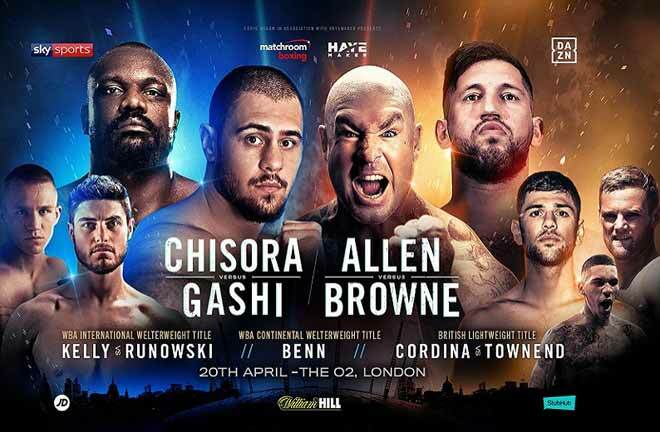 The injury was sustained in the second round of his fight with Jorge Linares earlier this month. Lomachenko was able to bounce back from being dropped in the sixth round and picked up a 10th round knockout. 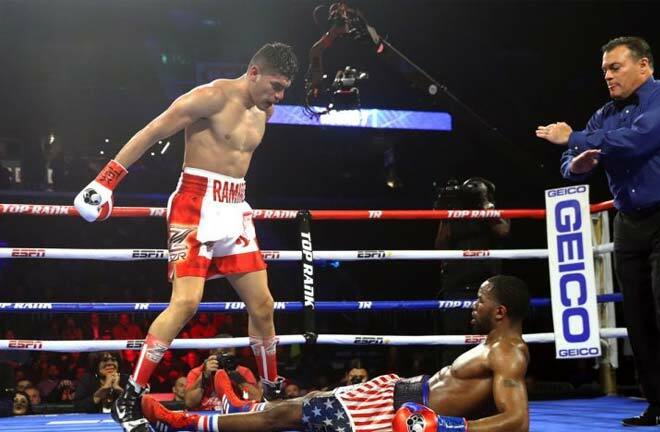 Moreover, Lomachenko produced a devastating liver shot to the body against Linares in Madison Square Garden in New York City. Lomachenko is set to begin his recovery process immediately and is planning to defend his titles by the end of this year. 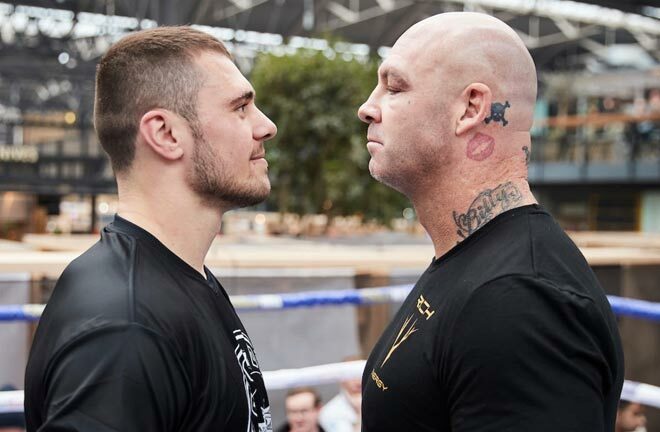 “Vasiliy had the anticipated injuries in his right shoulder, resulting from a dislocation event that he sustained during his fight on May 12. “In particular, he had an extensive labral tear, approximately 270 degrees with a small amount of cartilage damage and a bone impaction injury, all resulting in instability of the shoulder. “He underwent an arthroscopic repair of the labrum as anticipated with no complications. 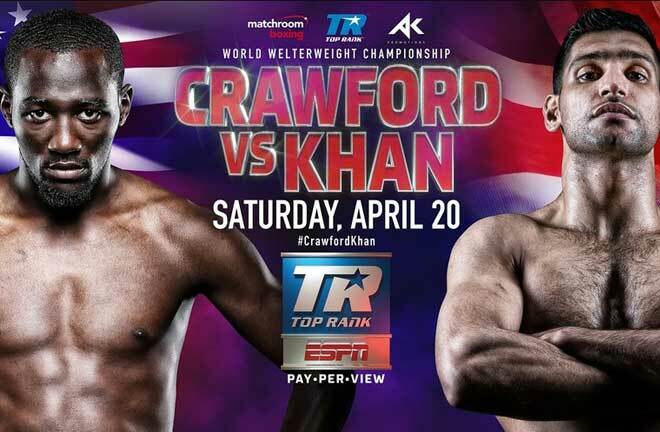 The 30-year-old is is widely considered as one of, if not, the best pound-for-pound boxer. Furthermore, his last defeat came back in March 2014, after dropping a split decision to Orlando Salido. Since then he has won 12-straight fights. 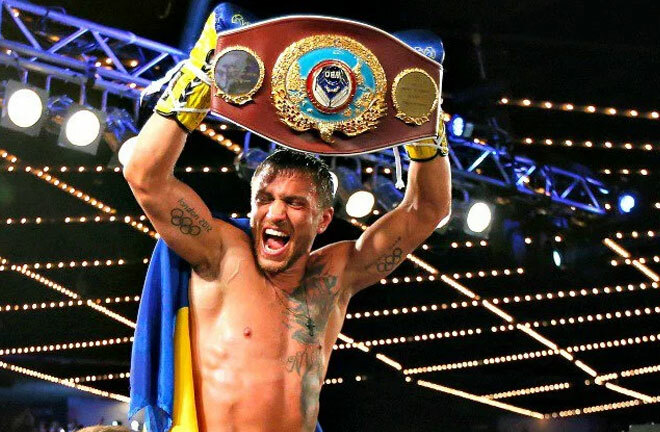 Lomachenko is known for his amazing footwork and defense ability. Not to mention he has won nine of his 11 career wins via knockout. 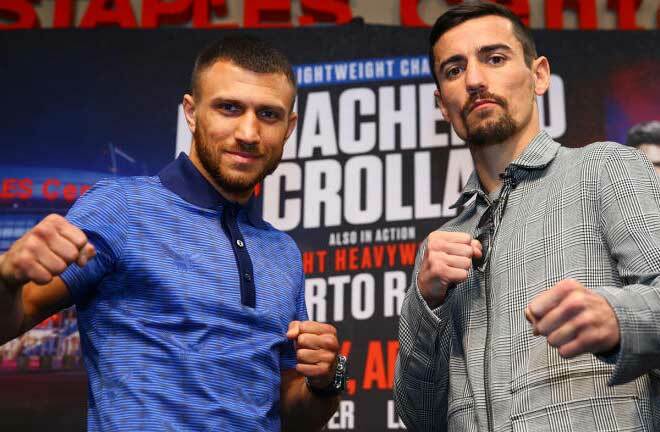 What are your thoughts on Lomachenko getting set to return from his recent surgery later this year? Is it too early? Let us know your thoughts on the matter in the comments section below!